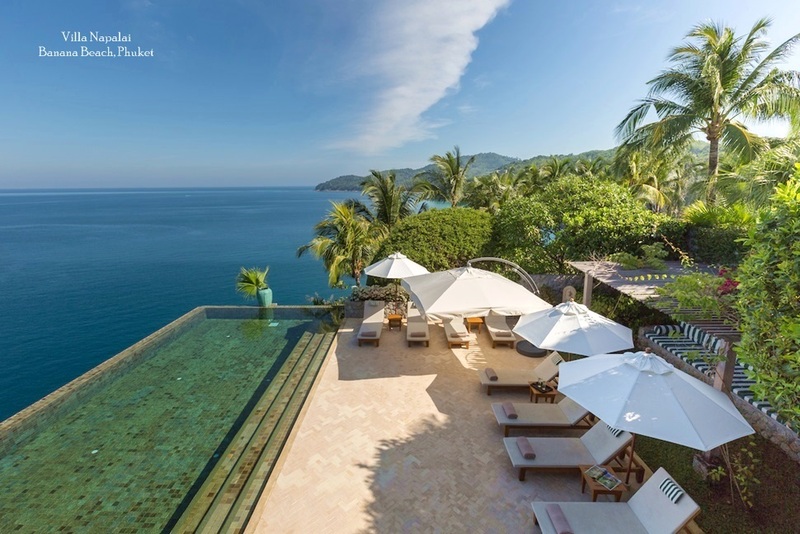 A number of the new luxury apartment and condominium developments have opened recently on Koh Samui. Such complexes offer an impressive range of resort-style facilities with on-site clubhouse privileges, international restaurants, health spas and recreational amenities. Most apartments are managed and maintained by a professional team, with dedicated staff employed to take care of guests, as well as to maintain the property during the owner’s absence. 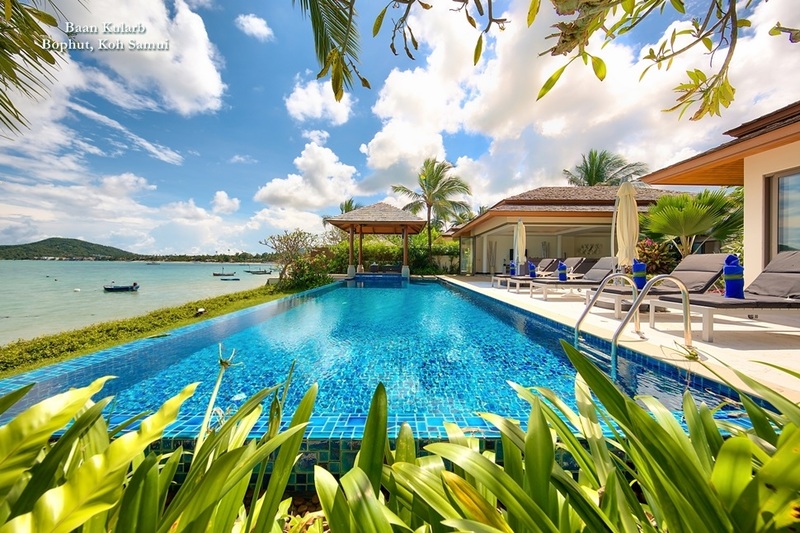 Such added amenities and services make luxury apartments an attractive option for people looking to buy or rent private accommodation on the island and the inclusive nature of these developments particularly appeals to small groups, couples and independent luxury travellers. 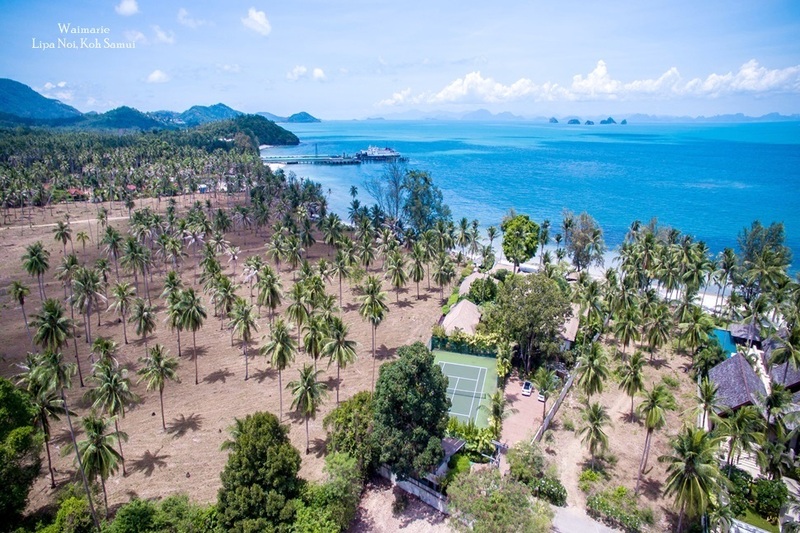 The laws pertaining to the foreign ownership of land and property in Thailand have stimulated growth in the construction of apartments and condominium projects on the island. Foreigners can legally own a luxury apartment outright with 51% Thai ownership rules applied across the whole building. This makes a luxury condominiums an attractive investment option for buyers as it cuts out complex legal processes and provides greater investment security. Based on such preferences, many developers are switching from the construction of gated villa communities to luxury apartment complexes, which increases the choice of investment options and also improves possibilities for buyers at the luxury end of the market who are interested in rental yields. 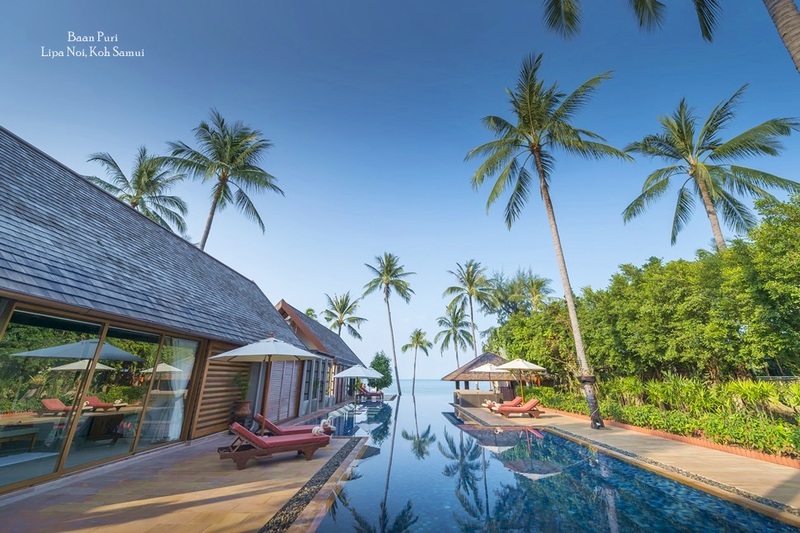 Top-end facilities in Samui's luxury apartments generally come with added services such as cleaning, laundry and a concierge services, which appeals to rental clients. 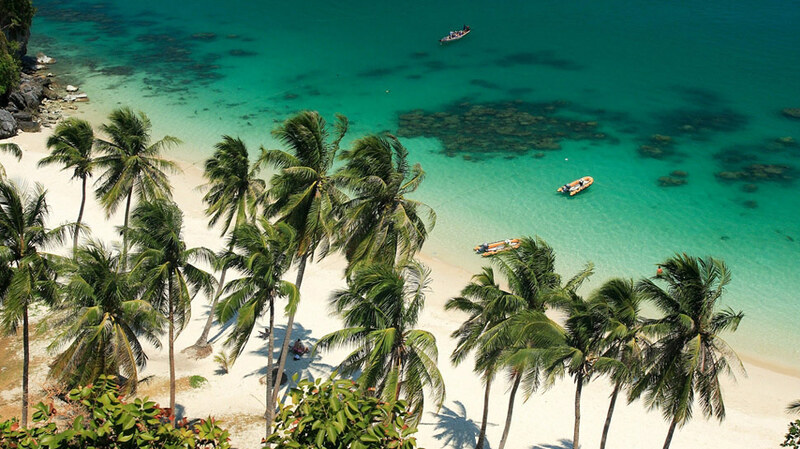 In addition, Koh Samui's laws dictate that the height of a building should not exceed that of the surrounding forest. This means that apartment complexes are generally low rise, with many designed to blend with the tropical surroundings. Finally, efficient land use means that most apartments are located close to the island's popular attractions and amenities.